Completely out of the blue, Nvidia just unveiled TITAN RTX – the world’s most powerful desktop GPU, providing massive performance for most demanding creative applications. 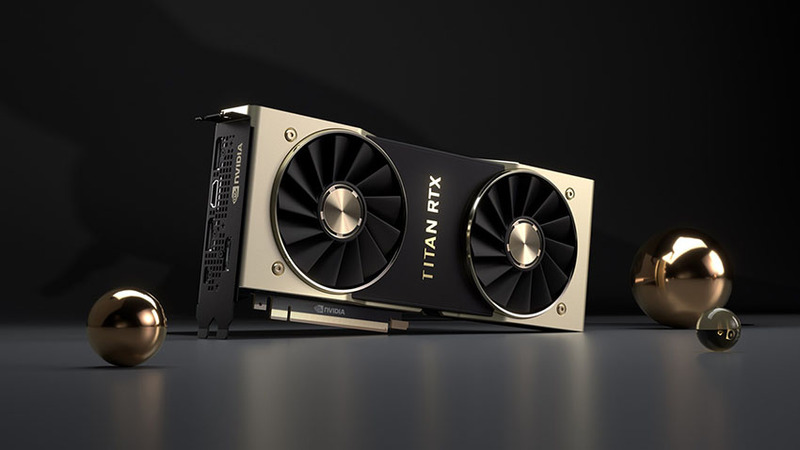 Powered by the brand new NVIDIA Turing architecture, TITAN RTX delivers 130 teraflops of deep learning performance and 11 GigaRays of ray-tracing performance. 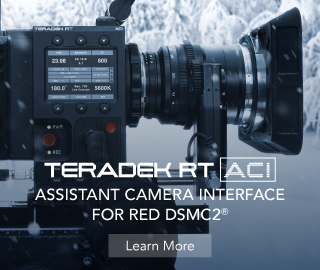 In other words, it boasts more than enough horsepower and memory bandwidth to tackle real-time 8K video editing with ease. Beyond that, the card features 24GB of high-speed GDDR6 memory with 672GB/s of bandwidth, and using Nvidia’s NVLink with 100GB/s bandwidth, two cards can be linked together for the ultimate in performance. Next generation VR headsets are also catered for with the VirtualLink port. Just as a reference, T-REX offers twice the memory capacity of previous generation TITAN GPUs, along with NVLink to allow researchers to experiment with larger neural networks and data sets. The proprietary Turing architecture is touted by Nvidia as “the greatest leap since the invention of the CUDA GPU in 2006″. In a nutshell, this ground-breaking technology features new RT Cores to accelerate ray tracing alongside new multi-precision Tensor Cores for AI training and inferencing. According to Nvidia, these two engines, along with more powerful compute and enhanced rasterization, enable capabilities that will transform the work of millions of developers, designers, and artists across multiple industries while bringing huge benefits to VFX heavy work, AI research, data science, and other creative applications. 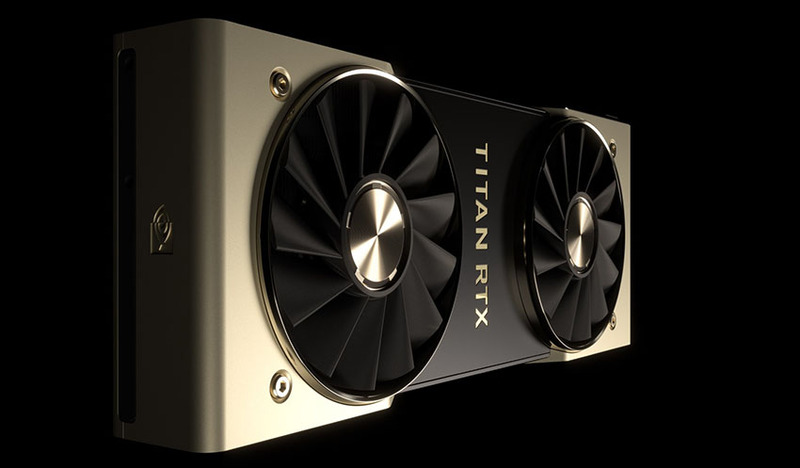 All in all, the brand new TITAN RTX provides an unbeatable combination of AI, real-time ray-traced graphics, next-gen virtual reality, and high-performance computing in a package that will set early adopters back mind-boggling $2,499 once it hits the market later this month.